What is Tuesday if not the most ordinary day of the week?! 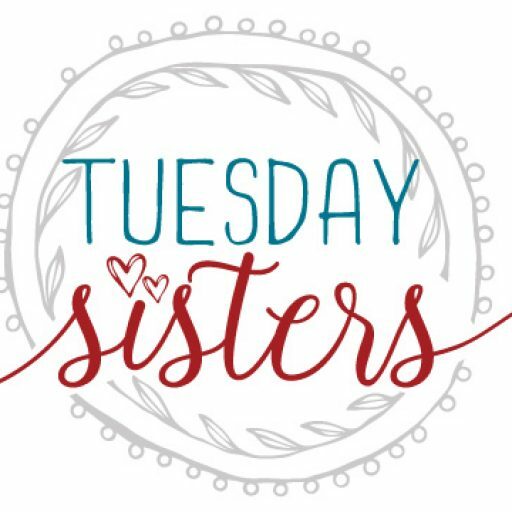 TuesdaySisters is a space dedicated to sharing the most ordinary of our everyday challenges. From parenting to relationships to the news item that is getting you down (or up), this site aims to help people find connection through common human experiences. It is my hope that you will find TuesdaySisters a place of encouragement, validation, and, most of all, a place to laugh at extraordinary-ordinariness we all share. I dedicate this blog to the girls who I shared secrets with, to the women who’ve nurtured my soul with coffee and conversation, and, of course, to my very lifeblood, my family. TuesdaySisters welcomes submissions from anyone wanting to share the burden and humour of their everyday experiences!